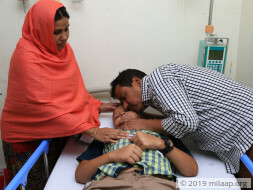 Mehdi and Tasrima have been running to the hospitals since 2011 and they feel it’s a never-ending loop now. 12-year-old Tafsir instills hope and faith in his parents that he’s going to live. But after all these years, Mehdi has very little hope to save his son. Tafsir underwent 5 years of rigorous chemotherapy. 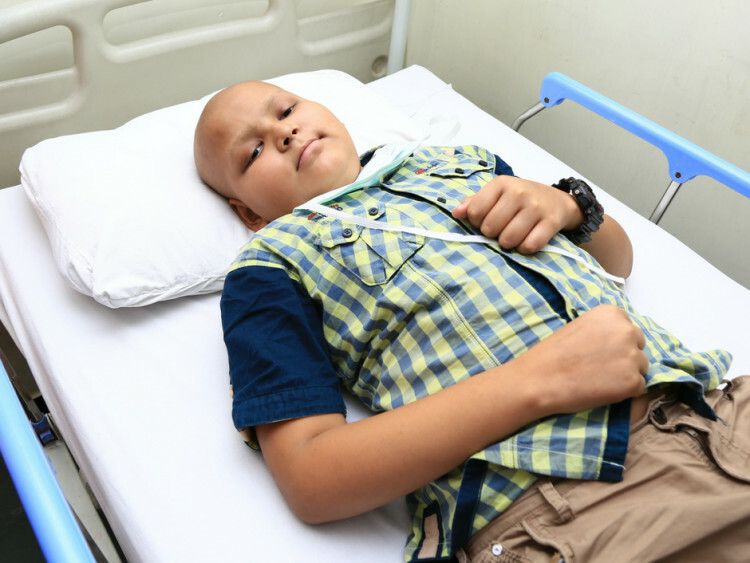 The parents were told that if cancer doesn’t return for 3 years, he will be cancer-free. Mehdi and Tasrima skipped meals to invest more on healthy food for their son. Even after being extra cautious, after living medicine-free life for 18 months, his blood cancer came back crushing the little child yet again. Since last December, he developed blood-clots, rashes and his fevers kept coming back. Now only a bone marrow transplant can save him. Tafsir’s little body has tolerated all kinds of pain. His platelet count is 13, 000 (1,50,000 is normal) and his hemoglobin is 8.5 (13.5 is normal). When he started taking chemotherapy again, he caught a liver infection and was in the hospital for 19 days. He was in pain and begged his Ammi to take him home. But nothing could break his strong will to stay alive. Mehdi has a tailoring shop. After paying the salary of his employees, he would barely have anything left for the family apart from the daily needs. He has never been able to save anything. The parents are struggling every day to see their son every day because they are scared that he might not even wake up one day. 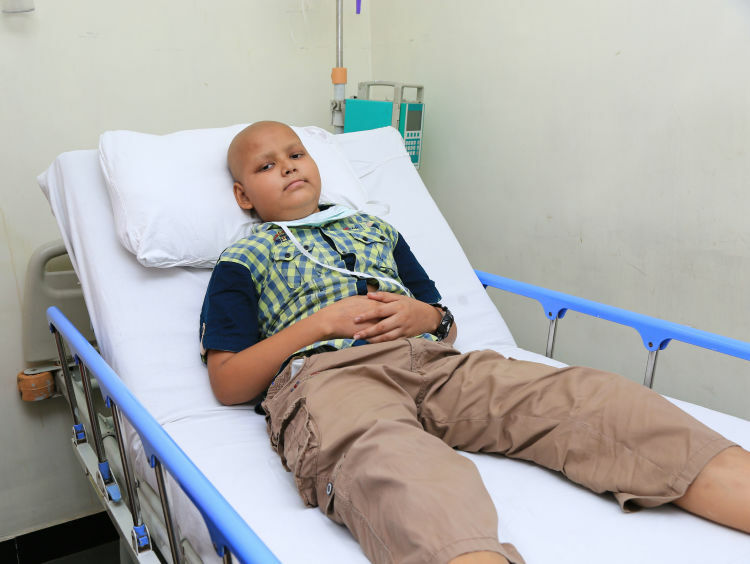 12-year-old Tafsir’s blood cancer has relapsed after 18 months. His father Mehdi has not just spent what he had but has also borrowed a lot of money from all his relatives. 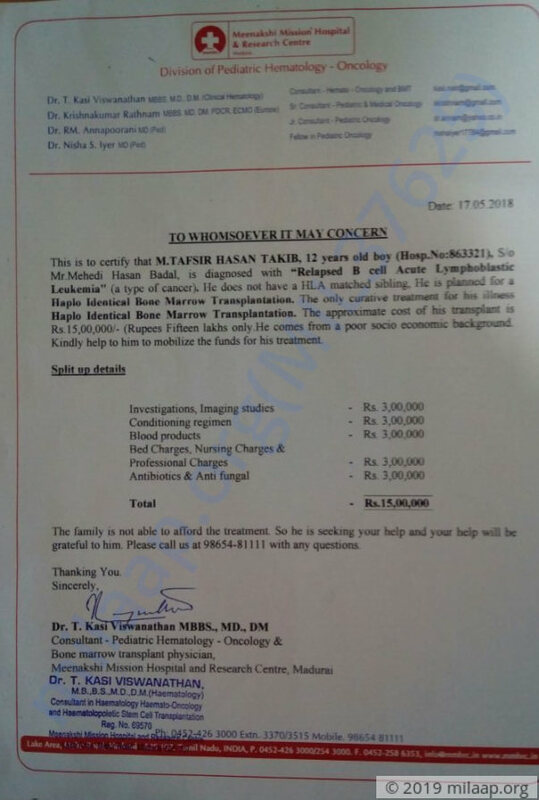 Tafsir needs an urgent bone marrow transplant to stay alive which will cost Rs 15 lakhs and the parents can in no way arrange the funds to save him.